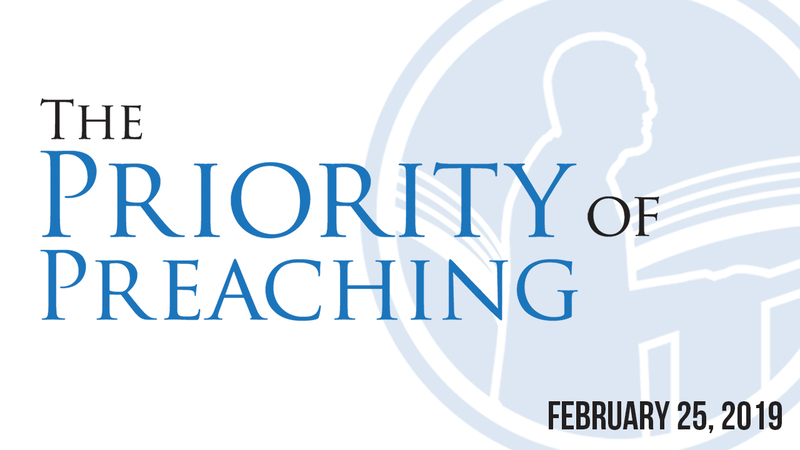 Each year in the month of February , Oklahoma pastors and leaders deliver messages to equip, train, and build up those in similar roles. Mark your calendar to attend this conference full of insight, community, and encouragement. Hear messages from Anthony Jordan, Steve Gaines, and Steven Smith.